Seems like a very long time ago in fact feels almost unreal that I had once participated in the National beauty contest of our country and was selected amongst the top 9 girls! Life was all about looking good, feeling good and taking care of my own myself…felt like ‘big’ responsibility at that time. Sometimes I wonder “What if I had won that contest, what if I had pursued my modelling career seriously …what would I be…what would I be? Miss India and all that jazz! Hey build on this more, would love to know more about it! which year was this? 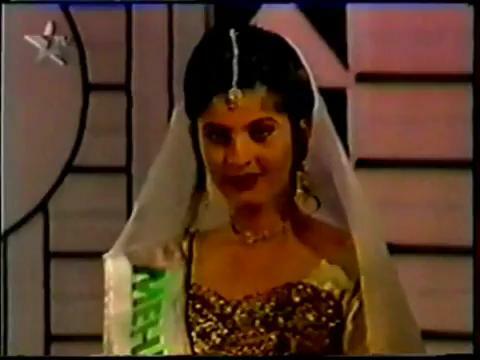 was beauty a similar industry then as it became after the likes of Sushmita and Aishwarya winning the coveted titles? soon…soon…need to dig up more of my memory for this.